Welcome to Mozaic Manchester’s website. CHAINSTATES is the system idea which effortlessly leads one into a precise mindset; leading you to take inspired action, and application of the correct tools to make real life changes. 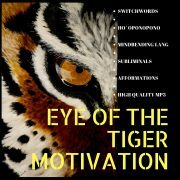 You will discover information about self development, cutting edge audios and the latest hypnotic psychedelic artwork. 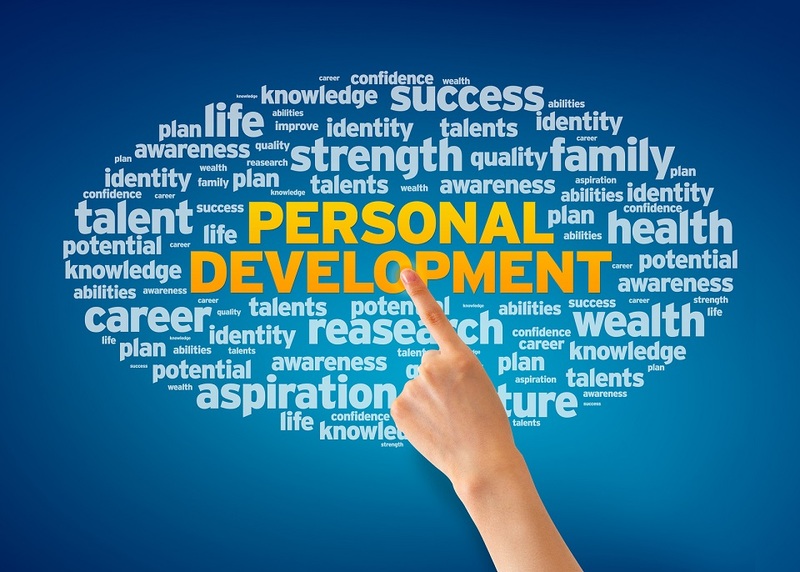 Providing you the most cutting edge self development technologies, which are created for lasting, progressive results. Audios include Mindbending Language, Reverse Speech, Subliminals, Afformations (not to confuse with affirmations) and Ho`oponopono Cleansing , Switchwords, Voice Resonance Healing and more. Remember to read each products detail useage, and always set the intention to absolutely to succeed. These products are a non replacement for any medication or therapy that you are undertaking. If in any doubt always consult your doctor or health care practitioner. Each audio results will vary for individuals. It is highly recommended to listen once daily any audio for unleast 21 days to 90 days. Certified Master Energetic Practitioner/ Advance Master Hypnotherapist/ Master NLP. Music Engineer/Sound Designer And Vocalist. Creative Artist-Poet-Events Organiser.